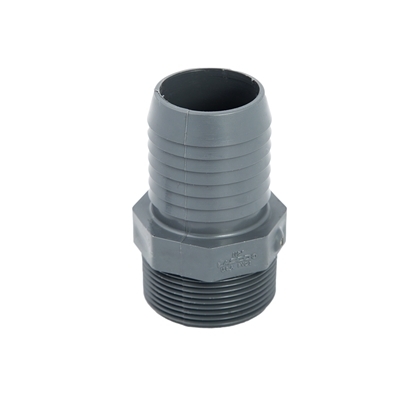 PVC mipt x ins adaptor from 1/2" to 2". 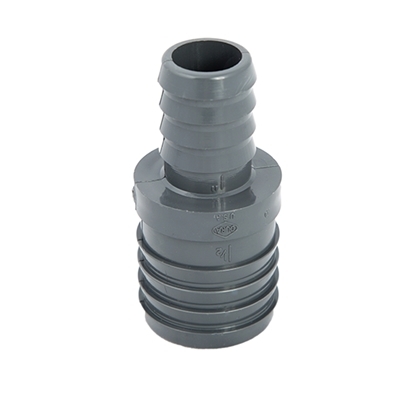 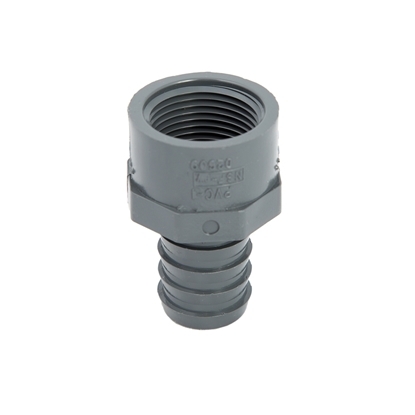 PVC mipt x ins reducing adaptors from 1/2" to 2". 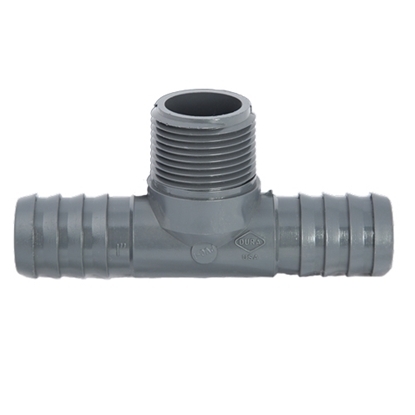 PVC ins x ins x ins tees from 1/2" to 2". 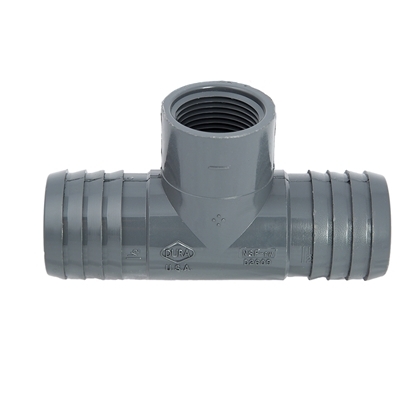 PVC ins x ins x mipt tees from 3/4" to 2". 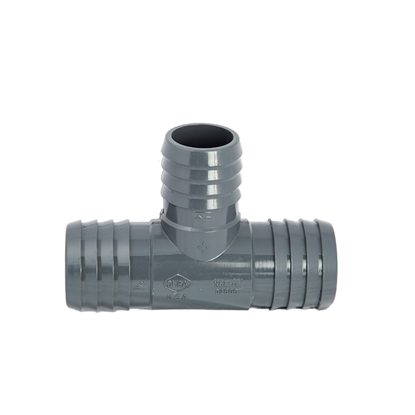 PVC ins x ins x fipt tees from 1/2" to 1-1/2". 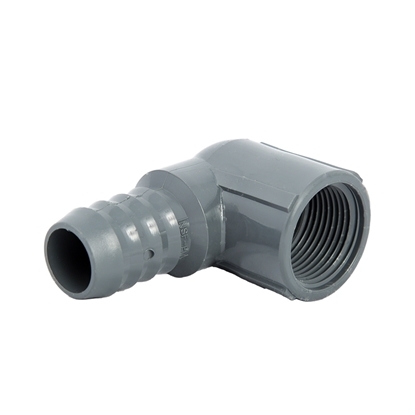 PVC ins x ins connectors from 1/2" to 2". 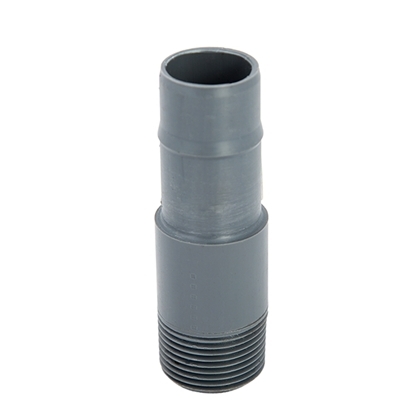 PVC ins x ins reducers from 1/2" to 2". 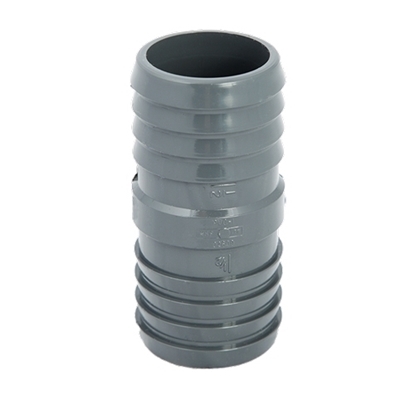 PVC 90° elbows ins x ins from 1/2" to 3". 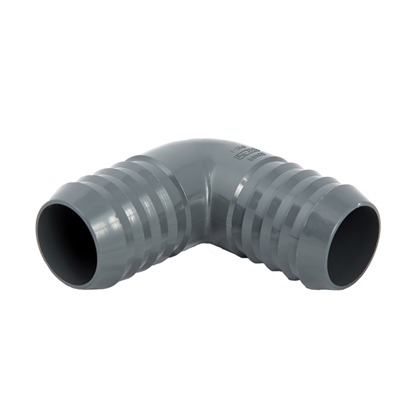 PVC 90° elbows ins x fipt from 1/2" to 3". 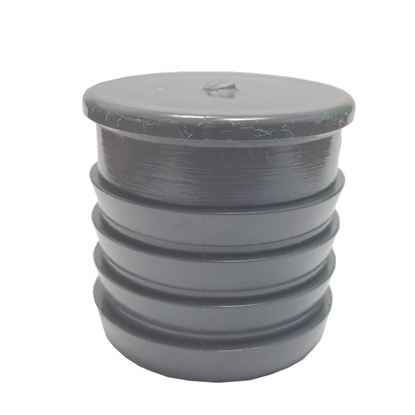 PVC caps ins from 1/2" to 2". 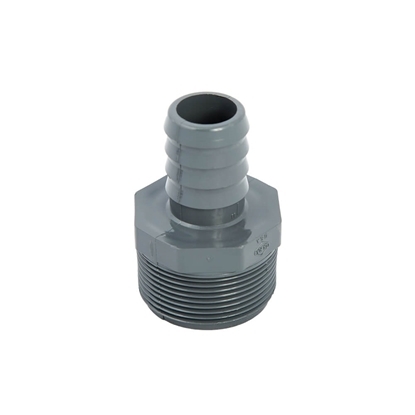 PVC ins x fipt adaptors from 1/2" to 2".